Artist Mark Durkan will bring together an exciting team – including artists Eilis McDonald and Aine McBride, filmmaker Stewart Lambert, theatremaker Jamie Harper and writer John Holten, to deliver an ALIBI to a Dublin public. 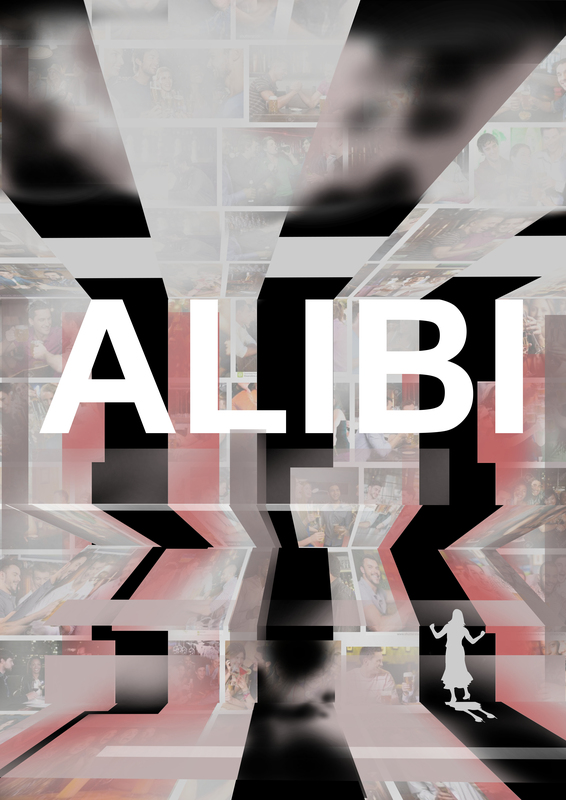 ALIBI is a 360° reality-fiction experience where participants will be invited to roleplay fictional characters and interact with each other in real-time to explore a narrative, set in a fictional private party in the bar in Project Arts Centre. Combining elements of nordic live action roleplay and longform improv as a form of collaborative social-publishing, where the experience is ‘imprinted’ on to the participants through the combination of the 360° context and their inter-character engagement. ALIBI allows people to explore the underlying social contract of ‘going out’, by sidestepping themselves and experiencing it through the prism of another, fictional identity. Your character may be overjoyed at seeing old friends, but wary of fighting with her ex-boyfriend. Your character might be feeling lonely, only to hook up with a random stranger. Or this might be your characters first night away from the children and you are determined to wake up with regrets tomorrow. Armed with this alibi, participants are invited to delve into the fiction and find moments that are memorable and meaningful. You do not need to prepare anything to participate in ALIBI, just bring yourself! This event will be private and will not be accessible to the outside public. You may wish to style yourself differently as it may help you to transition into character, but this is optional. It is expected that participants will consume alcohol during this experience, but it is not essential and will in no way diminish your experience should you choose not to. 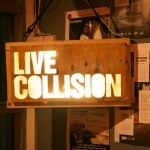 Some small snacks will be provided and an alcoholic beverage will be provided as part of your participation. Should you require more, it can be purchased at the bar.